During the April meeting of the Operational Risk workgroup, the members continued working on a project to recast a list of top operational risks using the FAIR model. Quick recap of this effort so far - every year, you’ll find numerous lists of supposed “top risks” from various sources, but are they even risks? So the Operational Risk Workgroup is taking on the task to recreate this list based on high level FAIR analysis. Through this exercise, we hope to publish a revised list with supporting analysis for practitioners to use as a starting point for their own programs. Last time we analyzed Outsourcing, see full details in Part 1 of this post. 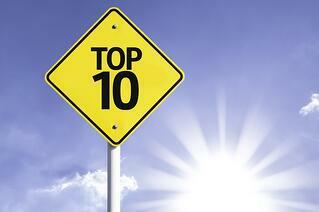 This month the group looked at Regulation (#2 on the list from Risk.net) as the initial theme. That is a very bold statement. 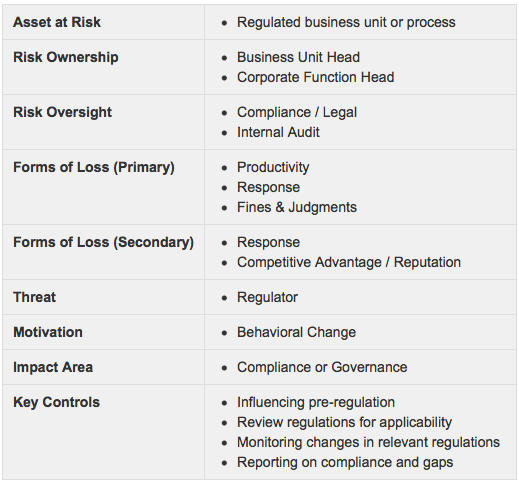 Is regulatory change really the top risk for every organization? How would we support this? Regulations are changing frequently, and becoming more complex as well. The number of rule changes that banks must track on a daily basis has tripled since 2011, to an average of 200 revisions a day. All the rules and regulations since the financial crisis makes us need to be very quick in our adoption and interpretation. It doesn't give us a lot of time to react. 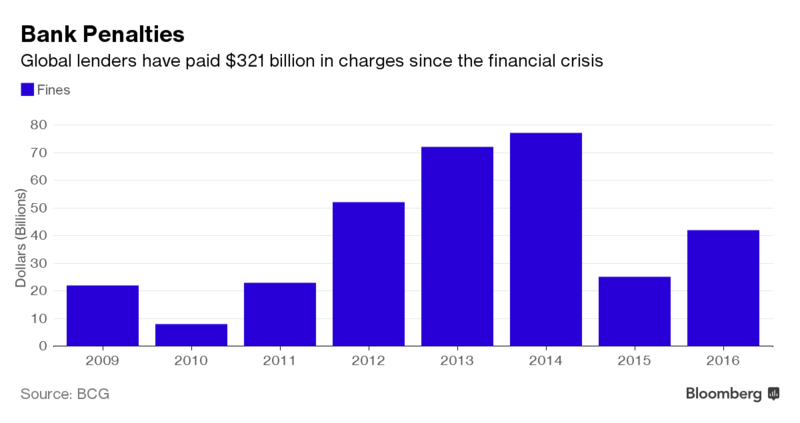 Regulators have used the stick of fines and sanctions to bring more order. There is a danger that these will become more and more punitive, such that it will be difficult for firms to recover. [Type, regulator, jurisdiction] regulatory non-compliance may result in a fine, business loss, or increased cost of compliance. Two fields were added to the template since the last analysis: Risk Ownership and Risk Oversight. The group agreed that capturing this information would help make a catalog of these risks more usable and searchable. The ability to impose harsher penalties will be introduced. For example, fines in the UK are currently set at £500,000 maximum, though most fines that the UK data protection authority has imposed are substantially lower. A tiered penalty framework with fines of up to 4% of global annual turnover (or €20,000,000, whichever is higher) for more serious violations, and up to 2% (or €10,000,000) for other violations, such as failing to notify a data authority about a breach. Violation of the rules around consent generally subject controllers to the higher level of fines, but violations of the rules concerning age of consent are subject to the lower level of penalties. Companies will have to appoint a DPO (Data Privacy Officer), who is responsible for advising on and monitoring GDPR compliance, and is a point of contact for the authorities. There are new regulations and requirements for collecting and recording personal data and processing activities. Data authorities and consumers must be notified within 72 hours after the discovery of the breach. Local data authorities will have additional resources to investigate and audit data controllers, and processors and their sub-contractors. A new European Data Protection Board will act as a super data authority to handle disputes between authorities. Using this information about GDPR, you could estimate a new range of potential penalties, and how that will differ from current estimates of probable loss magnitude. Or how the 72 hour notification requirement might stretch current incident handling controls, increasing susceptibility. You could even extrapolate that additional audit and investigative resources in the local data authorities might increase the exam frequency. The workgroup didn’t get into this level of analysis, but the template is designed to be the starting point for further detailed analysis. 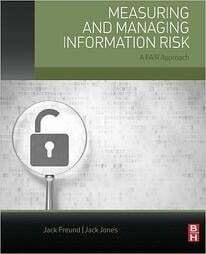 If you found this topic interesting and would like to contribute to this project, please consider joining the FAIR Institute’s Operational Risk Workgroup. We will be continuing this exercise on the next call which is on May 16, 2017, at 4:00pm ET.